You don’t need to splurge on a fitness tracking device to record how much you’ve walked, because smartphone fitness apps do the job just as well, and sometimes better. That’s the conclusion from a University of Pennsylvania study, which compared the accuracy of fitness wristbands and of smartphone apps in counting steps. 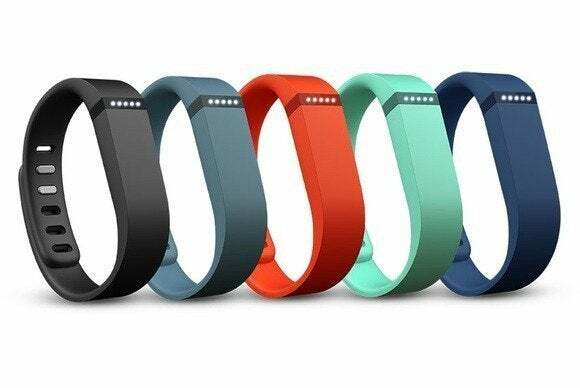 Fitbit’s One and Zip devices were the most accurate, while Nike’s Fuelband fared the worst. Nike didn’t immediately reply to a request for comment. A motivation for the study is the scarcity of data about how accurate these apps and devices are at tracking physical activity, said Meredith Case, who co-authored the study. People must be able to trust the data if they’re using it to make health decisions. However, owners of wearable fitness trackers shouldn’t feel remorseful over their purchase. Instead, they should “rest assured” knowing that most of the devices tested are properly tracking their workouts, she said.